Audi has unveiled a new bicycle called the Audi Sport Racing Bike. The whole bike weighs merely 5.8 kgs with its carbon frame weighing just 790 coupled with carbon racing handlebars, forks, seat post and a bottle cage. 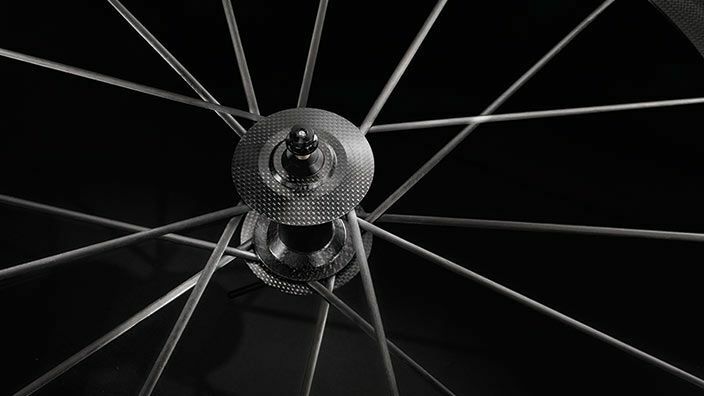 The lightweight materials extends to the wheels and even the handlebar tape. The bike has a Dura Ace Di2 digital shifting system, Dura Ace brakes and Dura Ace PD-9000 pedals from Shimano and a Selle Italia SLR Kit Carbonio saddle fitted in an Audi Sport covering made from Audi R8 fine Nappa leather. Audi joined hands with Lightweight, a German company that specialises in making some of the elite carbon racing wheels in the world. We have no information about the performance of the bike but since carbon fiber is often seen on many sports cars, it will be fair to say that this bike will be incredibly fast and durable. 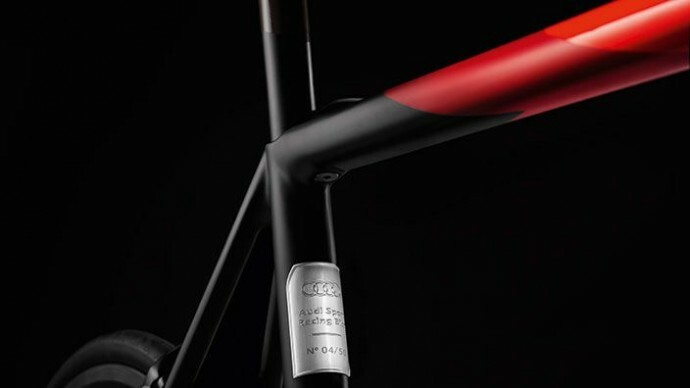 Bicycle enthusiasts can relate to what a biking experience it will offer by just looking at the construction of the Audi bike. With all the bells and whistles also comes a hefty price tag. 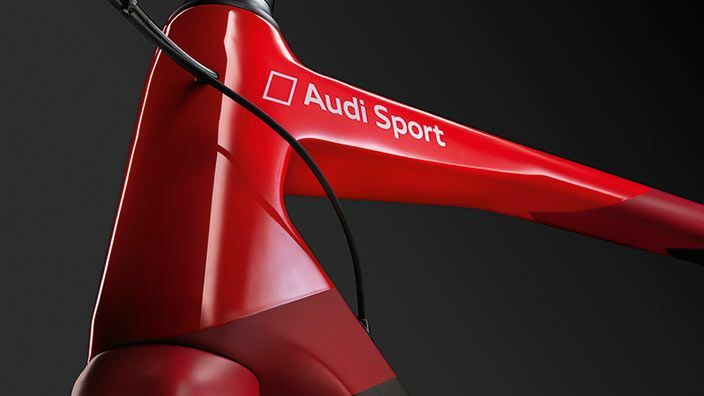 The Audi Sport Racing Bike costs a whopping $20,000 (Rs 12,70,000) and will not be available so easily. The company has a limited production of just 50 bikes and will be available worldwide on request only. 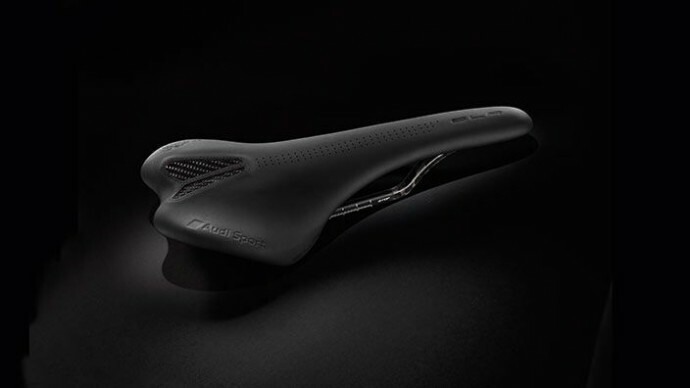 Audi first unveiled the bicycle at the Geneva Motor Show in March, before putting it on display in its showroom in Tokyo last week.